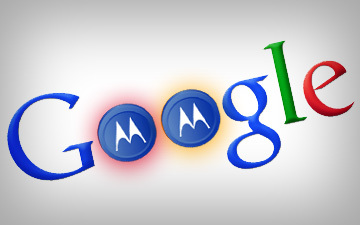 MOUNTAIN VIEW, Calif. & LIBERTYVILLE, Ill.--(BUSINESS WIRE)--Google Inc. (NASDAQ: GOOG) and Motorola Mobility Holdings, Inc. (NYSE: MMI) today announced that they have entered into a definitive agreement under which Google will acquire Motorola Mobility for $40.00 per share in cash, or a total of about $12.5 billion, a premium of 63% to the closing price of Motorola Mobility shares on Friday, August 12, 2011. The transaction was unanimously approved by the boards of directors of both companies. 63% premium is a little too high IMO...The shareholders wont be complaining..
lol skynet is on the way. The next Milestone phone will rock.